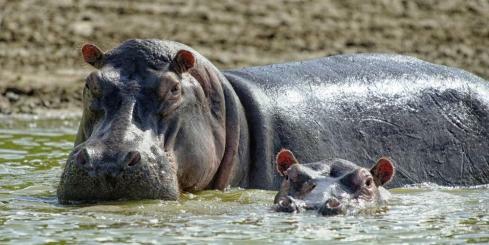 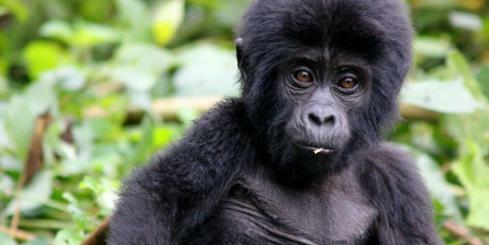 Volcanoes Bwindi Lodge - Enjoy an Africa Safari on a tour to Uganda. 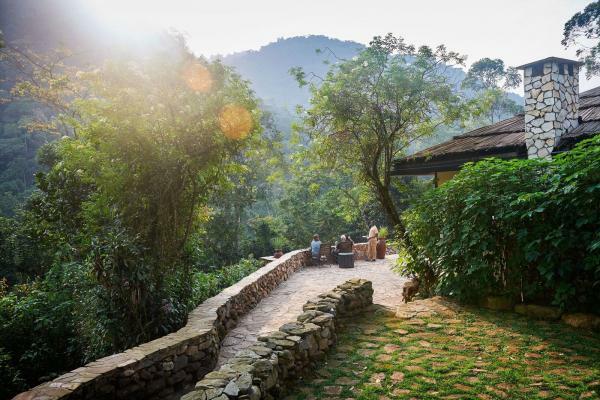 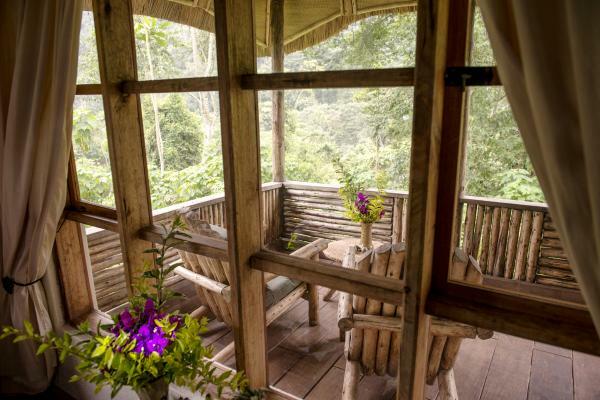 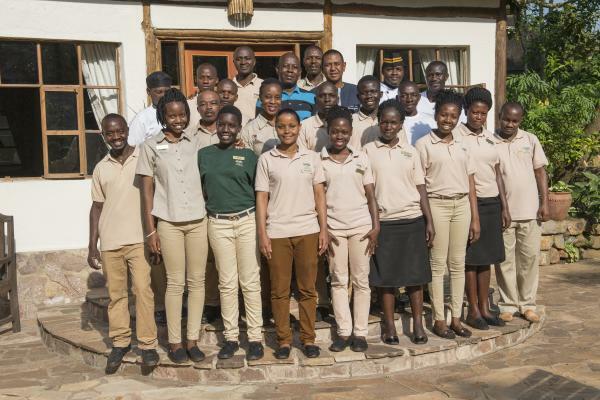 Delve into the Bwindi Impenetrable Forest and find the unique Bwindi Safari Lodge. 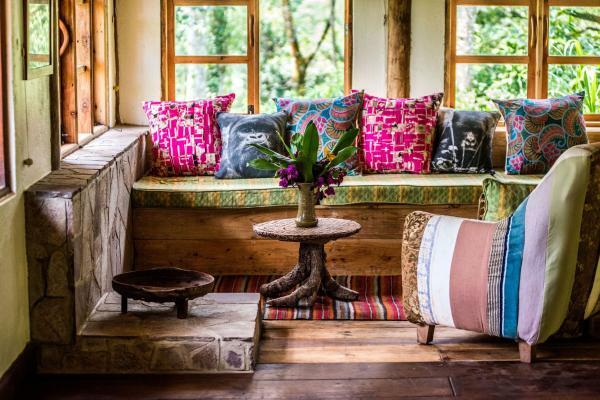 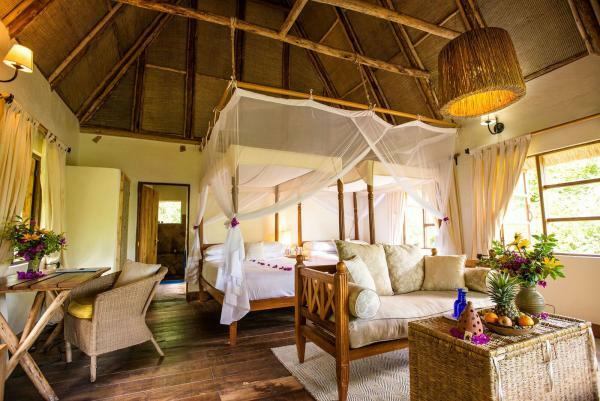 Recently refurbished, the lodge offers eight bandas, each with a private terrace overlooking the canopy, en-suite bathrooms with flush toilets and hot showers and locally crafted furniture and fixtures. 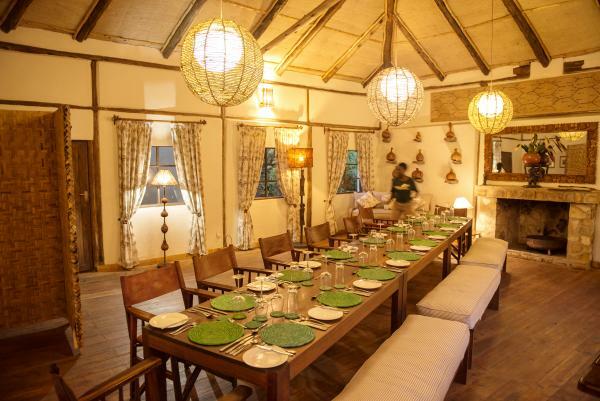 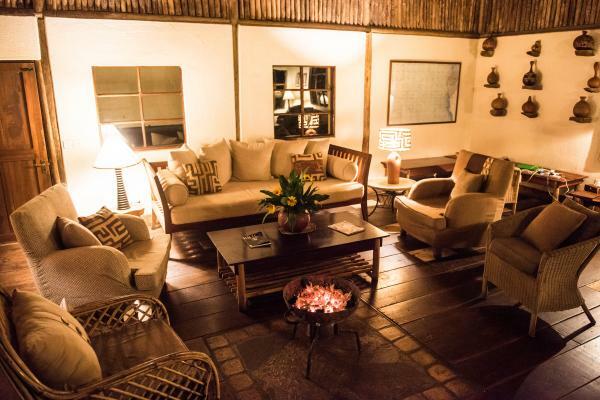 Located in the main lodge is a fireside bar and lounge area, the perfect place to exchange gorilla tracking stories with other Africa safari travelers. 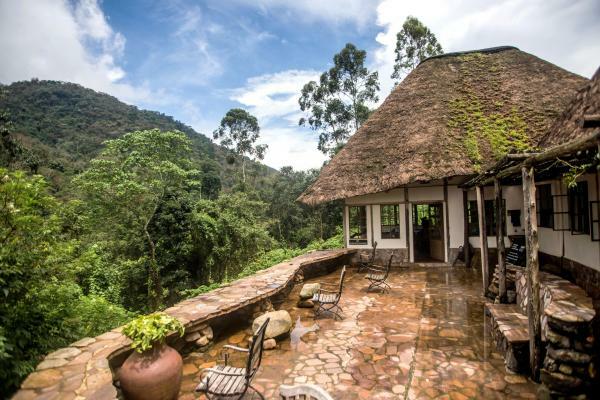 Open and covered terraces also provide prime forest viewing opportunities. 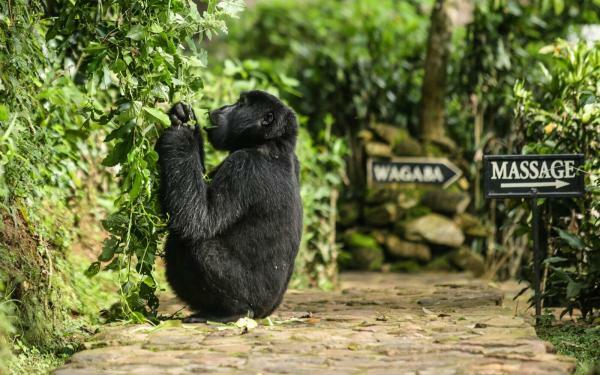 As a favorite haunt of the gorillas, you may even see the primates sleeping at the lodge upon returning from your day's activities!